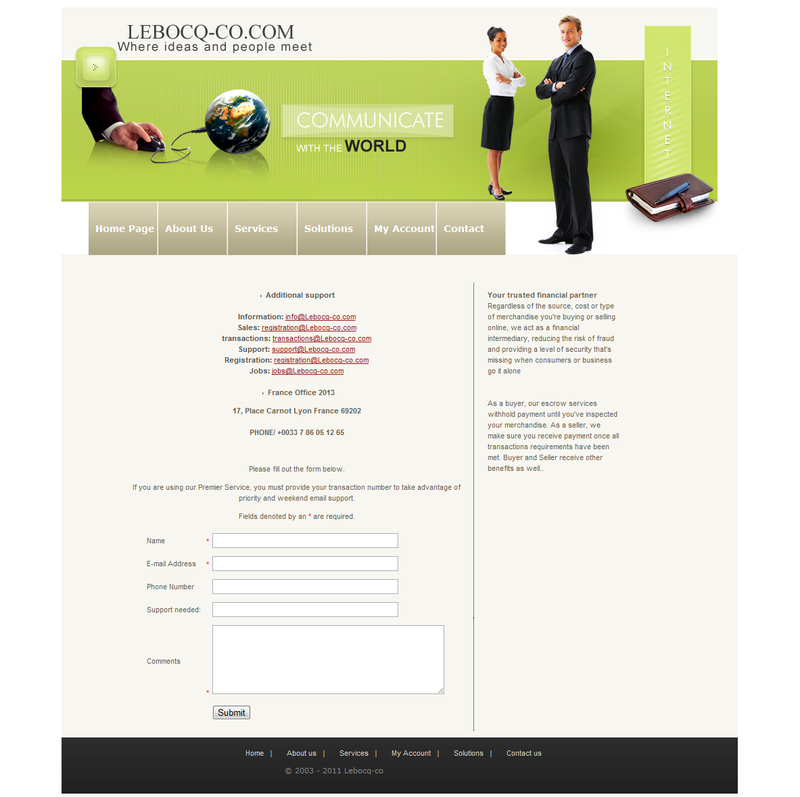 lebocq-co.com is yet another fraud escrow site targeting jewelry and watch sellers on eBay. eBay says "Important: Only use Escrow.com." 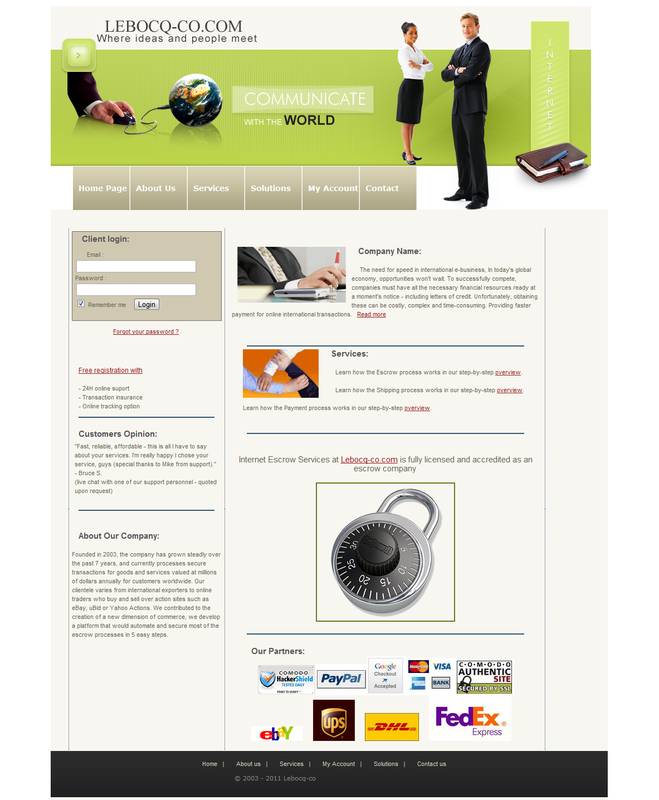 These scammers have been using Concentric, XO Communications for YEARS. start the transaction. I will accept it and transfer the money now. during transport at the escrow company. If you need any help or information let me know. I wait for your message asp. I want to talk about all the details of the deal before i make the purchase on ebay. I am ready to make the payment and i want to finalize the transaction as soon as possible. I suggest we use a company of insurance escrow that will assure the protection and safety of the business. Paris(France).And also i will pay for the full insurance during the transport.